En comparación con Alpybus, taxis locales y otros operadores de transferencia. 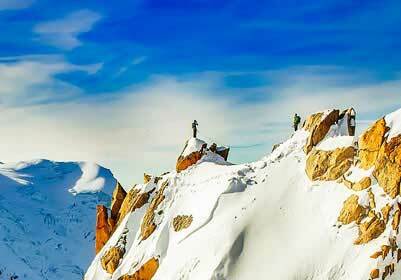 At easyBus we offer two, swift, cost-effective bus route to (and from) Geneva airport and Chamonix, and also Geneva Airport and Les Gets, Morzine, and Avoriaz, which are some of the world’s premier winter sports locations! Remember! The earlier you book with easyBus online before your travel date, the more you can save! 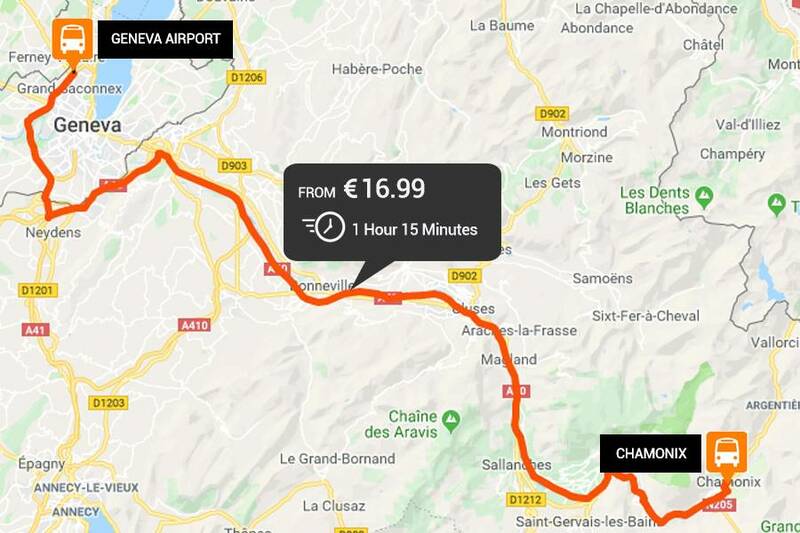 You can also buy tickets from the easyBus driver when boarding at the Geneva or Chamonix departure points; though tickets will cost considerably more than booking online in advance. The ONLY direct bus service to Les Gets, Morzine and Avoriaz with a journey time of approximately 120 minutes that operates every day of the year from December (except 25th December) to April. Please note that we cannot always guarantee that there will be spare seats, especially at busy times, since passengers travelling on their booked service have their seats reserved; and will therefore be embarked first. For passengers travelling from London to Gatwick airport, we strongly recommend travelling on the service for which you are booked, as it is not always possible to transfer to an alternative. Normal ticket desk fares would be chargeable outside of the 60 minute time period specified in the policy. 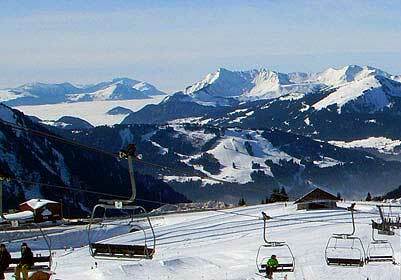 Guía de Morzine, Les Gets y Avoriaz.